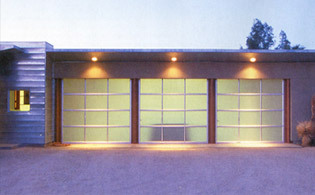 Comprehensive line of rolling steel doors offered with insulated or non-insulated slats. 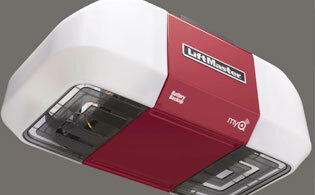 We have a complete selection of liftMaster openers & accessories. 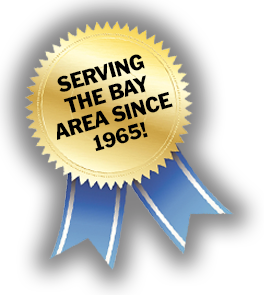 Serving Santa Clara, Santa Cruz, San Mateo and Alameda Counties, Mike Howard Garage Doors staff is there to serve all of your garage door needs. Whether you own a custom home, rental property or condo, we have the door to fit your needs. From the look of yesteryear with the carriage style doors, to the look of the future with all glass doors, you can select the door that best fits the design of your home. 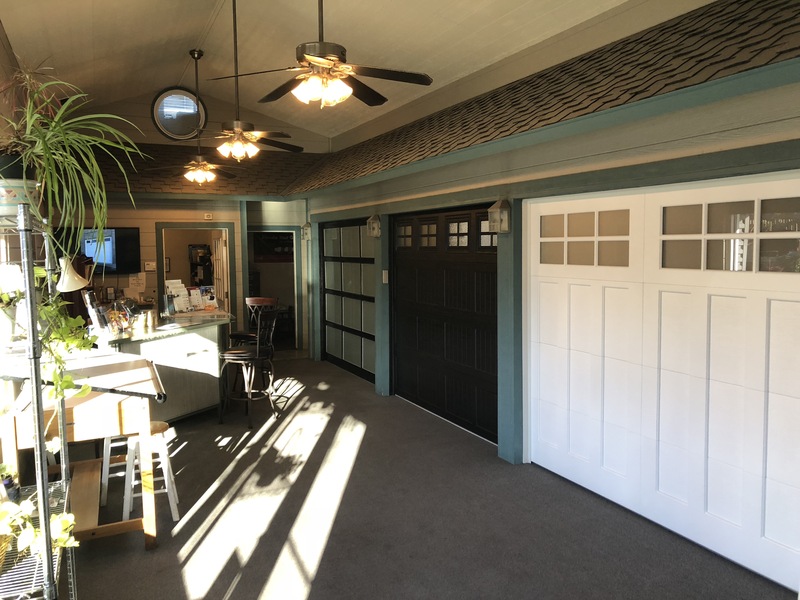 We offer our customers a full service showroom with fully working garage doors and openers to assist them in the decision process. 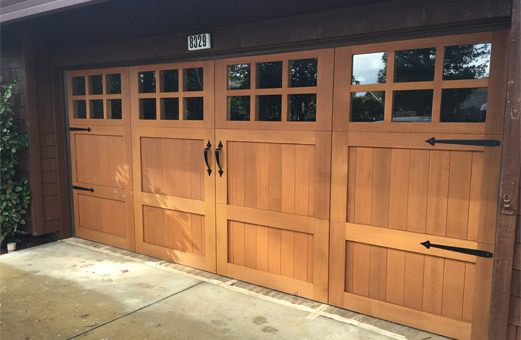 We specialize in residential custom wood and standard garage doors. 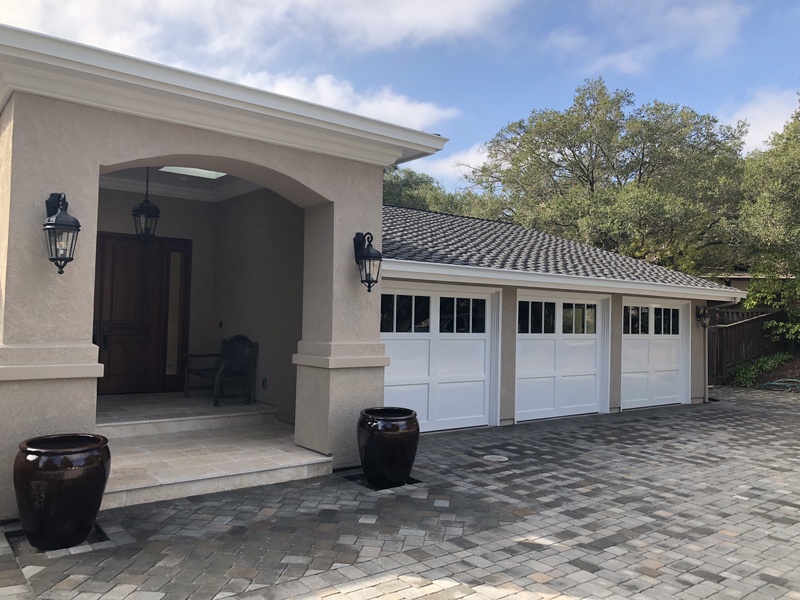 With the Raynor line of Garage Doors the customer can see what the door looks like on their home before we order it, making the final selection easy. We also feature Clopay Garage Doors and Liftmaster Garage Door Openers. Our parts department offers replacement parts for all current models of garage door openers. We also have a full time staff to answer your needs and provide you with expert service. Providing our customers with a full repair service is what we do best, from routine maintenance to spring replacements, our service staff will meet your needs.